Earth Day is on the way, and local governments and organizations are providing multiple opportunities to volunteer to say thanks to Mother Earth. "Earth Day is now a global event each year, and we believe that more than 1 billion people in 192 countries now take part in what is the largest civic-focused day of action in the world," the nonprofit Earth Day Network organization said in a statement. 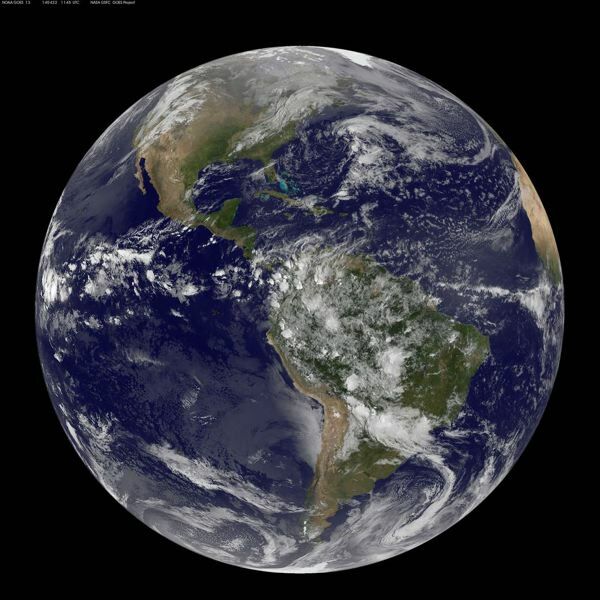 Begun in 1970, Earth Day is celebrated on April 22. Because the date this year falls on a Monday, many of the celebrations and volunteer opportunities will take place before or after the official day. Participants must register for these organized events unless otherwise noted, and some are filling up fast. - Metro regional government is organizing a work party at Oxbow Regional Park, 3010 S.E. Oxbow Parkway, from 10 a.m. to 1 p.m. Saturday, April 20, to plant native plants along the Sandy River. Volunteers will weed and mulch around vegetation planted in the winter. Volunteers also will cage small trees to protect them from deer. Gloves, tools and snacks are provided. Dress for the weather and bring your own water bottle. - Volunteers can pull invasive weeds and plant native plants in Helen Althaus Park in Troutdale in an event organized by the city from 9 a.m. to 1 p.m. Saturday, April 27. Lunch will be served after the event. Details will be sent after registration. - Join the Sandy River Watershed Council to pick up trash along Beaver Creek on the Mt. Hood Community College campus from 10 a.m. to 1 p.m. Friday, April 19. Directions will be available upon registration. Snacks and equipment will be provided. Visit the SOLVE web page for more information for these three work days and register: solveoregon.org. - Gresham is hosting an Arbor Day tree planting at Nadaka Nature Park, 17615 N.E. Glisan St., from 9 a.m. to 1 p.m. Saturday, April 13. No registration is required for this event. Bring your own gloves. Refreshments provided. For more information, call 503-618-2392. Next year will be the 50th anniversary of the first Earth Day, and Earth Day Network promises epic events to mark the milestone. The committee planning for next year includes big names in environmental protection, politics, business and entertainment including Sir Richard Branson, founder of Virgin Group; actor Leonardo DiCaprio; and Tarja Halonen, the former president of Finland.